The upcoming festive season brings with itself a slew of fun-filled parties, unlimited drinks, and plenty of photo-taking. You can hide, but you can’t run! There is no avoiding the camera so trust us, you’re bound to wind up in at least one or two Instagram photos. 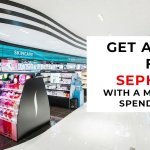 Knowing that, your top priority now should be ensuring your makeup is photo ready! 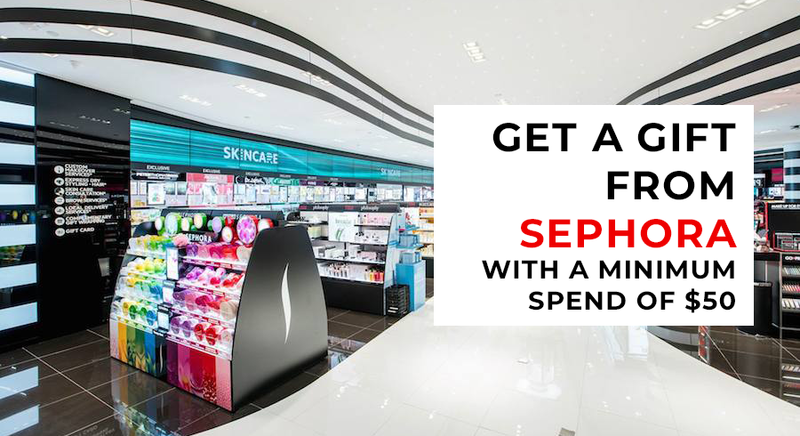 Read on to find out how you can perfect your photo makeup and look flawless from every angle! If you’re getting married, these tips will prove useful for your wedding makeup too. Give me some photo makeup tips! The image captured by our eyes differ from that of a camera, which explains why some people may not be as photogenic as they appear in real life. Don’t be intimidated! Mastering the perfect photo makeup is easier than you think. 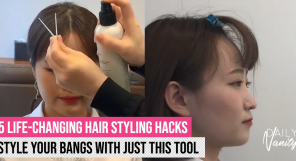 Stick to the following photo makeup tips and every shot will be flawless! Did you know that products with SPF can cause flashbacks and a white cast in flash photography? Unless you’re certain your photos will be taken in natural lighting, we suggest you skip the SPF altogether. Nonetheless, we understand SPF is important to protect the skin against sun damage. 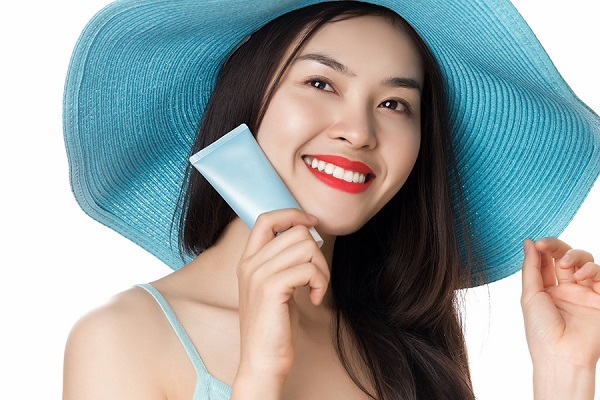 So if you do decide to apply SPF, make sure it’s in smaller amounts and avoid any other makeup products with SPF. Also set your face with powder to minimise any chance of a photo flashback. Similar to SPF, silica causes a terrible white cast on your face as it reflects light. 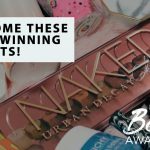 This is a pity because silica is used in many powders to help absorb oil and sweat as well as provide better makeup adherence. Unless it’s part of your Halloween makeup, we suggest you avoid piling on products that contain silica. If it’s present in your powder, minimise the amount of powder you apply – do not use the powder to ‘bake’ your face. 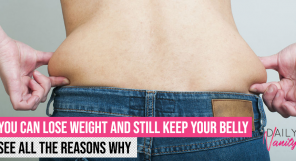 No one wants to look like a frying pan in photos! 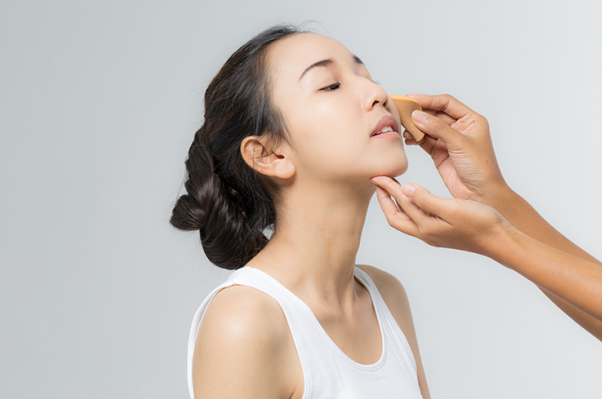 Greasy makeup is a common problem for girls with combination or oily skin, especially in our hot and humid Singapore weather. There are three solutions to this problem. First off, you can use base makeup products that provide a matte finish and boast good oil control properties. Second, you can set your makeup with a matte powder to prevent shine. Lastly, pop a pack of handy blotting sheets into your handbag to keep the grease at bay! Unfortunately, glitter makeup looks amazing on the skin but not in the viewfinder. 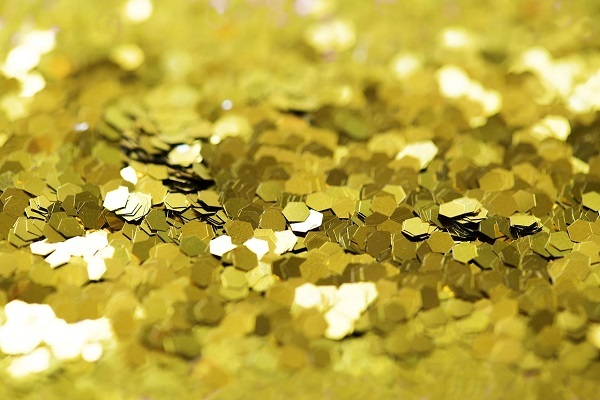 Steer clear of glitter when doing your photo makeup, as these tiny dazzling specks may reflect light towards the camera, causing odd white spots on your skin. But this doesn’t mean you can’t add some sparkle to your photo makeup. Instead of glitter, try shimmers instead! Shimmery eyeshadows or blushes create a dewy and fresh photo makeup look, making it seem like you’re glowing from within! Just remember not to apply any shimmery products on your nose or forehead, as it may cause you to look even more greasy than you really are. If you’re taking photos with your smartphone, chances are that your makeup may appear washed out in the photos. While a good photo editing app can help to solve the problem to a certain extent, making sure your makeup is camera-friendly is the best solution. 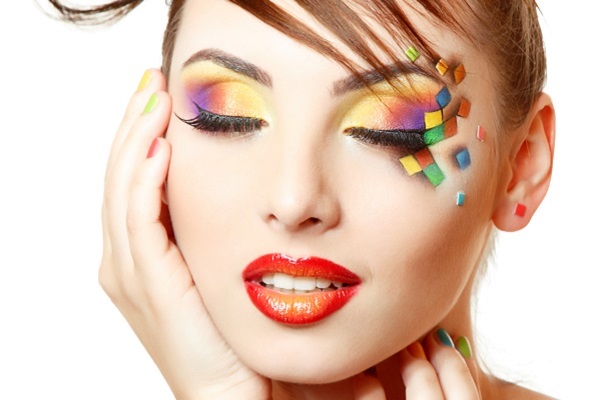 Create the perfect photo makeup by accentuating the colours! This can be done simply by applying blushes, eyeshadows and lipsticks with more colour intensity. To ensure the eyeshadows pop in your photos, always apply them on top of a good eyeshadow primer. If you want to achieve beautiful photo makeup, you must not shy away from colours! Ready to be picture perfect? High definition photo makeup used to be reserved for those in the spotlight. 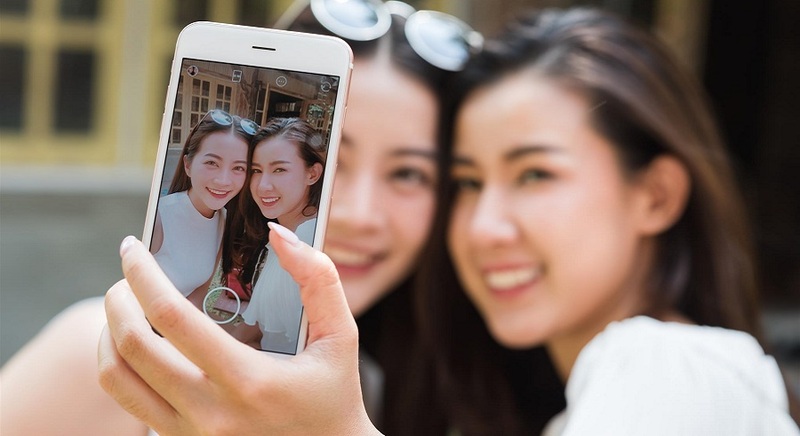 However, with the evolution of the selfie culture and accessibility to advanced camera technology, high definition photo makeup has become a necessity. 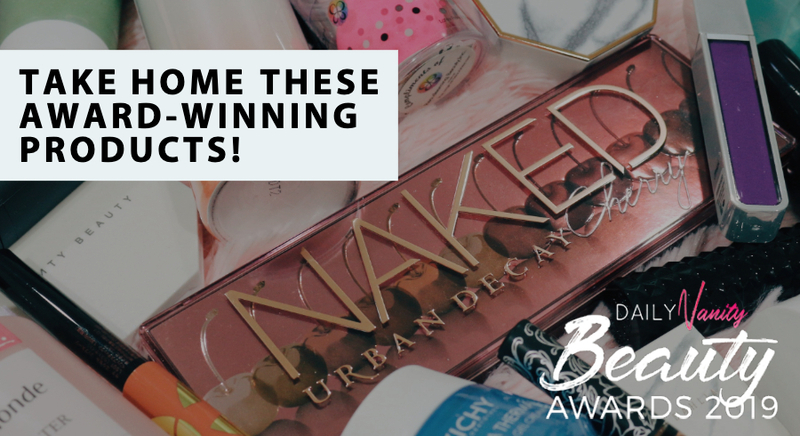 In order to ensure you look flawless in all of your photos, we’ve come up with a list of makeup products which are camera-friendly and comfortable to wear! When the cameras on smartphones have such high resolutions, taking care of even the smallest details make a big difference. The trick behind poreless and velvety smooth skin lies in the face primer! No photo makeup is complete without a good face primer, which creates a flawless base for the rest of your makeup. 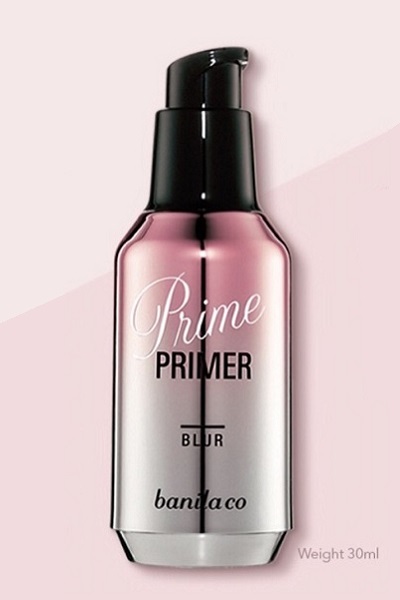 DV Recommends: The Banila Co. Prime Primer (Blur) helps to diminish the appearance of pores and blemishes. Bid goodbye to photo filter apps as this primer will help you achieve a photoshopped effect, blurring out any imperfections and extending the wear time of your makeup! High camera resolutions demand high definition (HD) foundations! HD foundations are perfect for photo makeup because they create the most skin-like finish while providing high coverage to diminish any pesky blemishes. In addition, HD foundations are less likely to oxidise. DV Recommends: When it comes to HD foundation, nothing can beat the holy grail Make Up For Ever Ultra HD Foundation! Created for 4K camera resolution, this foundation photographs beautifully and enhances your skin’s natural radiance. 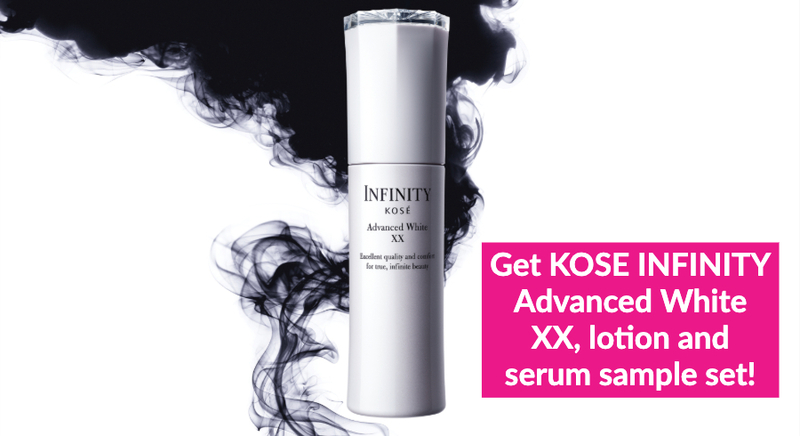 Its gel-like consistency ensures it goes on smoothly on your skin. 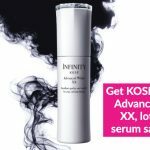 Formulated with hyaluronic acid, this foundation is capable of keeping your skin hydrated throughout the day without creasing or settling into your fine lines! Think that a foundation meant for 4K resolution is too much of an overkill for your photo makeup routine? 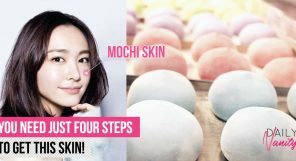 Why not try the JUNGSAEMMOOL Essential Star-cealer Foundation! 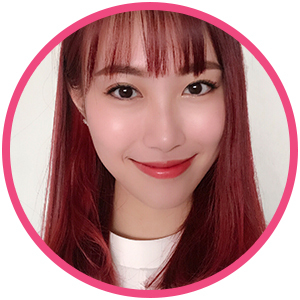 Created by the famous South Korean makeup artist, Jung Saem Mool, the Essential Star-cealer Foundation is a studio favourite and probably one of the secrets behind the flawless glass skin of Korean celebrities. The product features both a foundation and a concealer, saving you the trouble of finding the perfect concealer shade to match your foundation. It boasts a satin matte finish that’s almost like your second skin and photographs beautifully! It’s no wonder many models and celebrities can’t stop raving about it. For a cheaper alternative, the Wet N Wild Photo Focus Foundation is unbelievably affordable despite its high performing formula. The brand even went all the way to test the foundation under seven different photo lighting conditions to ensure the product provides the most flawless finish in photos. Infused with light-adjusting technology, the Photo Focus Foundation ensures you’ll never experience white cast during flash photography. 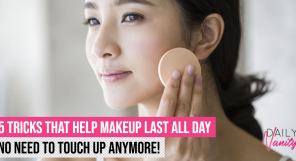 It’s also incredibly lightweight that you’ll forget you’re wearing any makeup! Creating the perfect photo makeup doesn’t stop at foundation. Your concealer may potentially cause a white cast and ruin your photos as well! 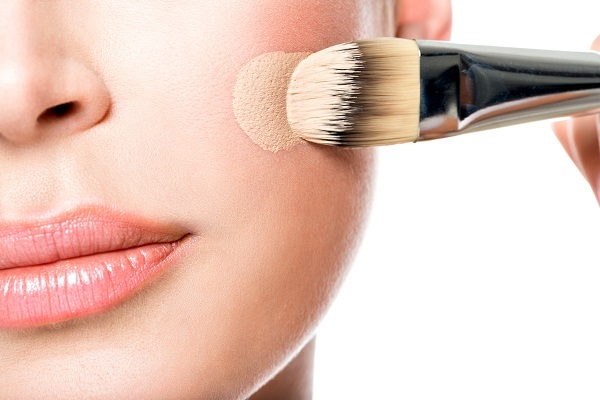 This can be avoided simply by using a concealer without SPF. Additionally, in order to ensure your blemishes are perfectly hidden from the camera, get a concealer that’s perfectly aligned with the colour of your foundation. If you’re trying to conceal your dark circles, never deviate more than one shade from your foundation. DV Recommends: L.A. 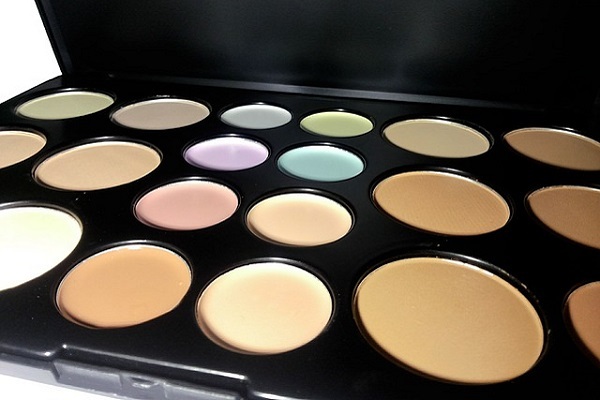 Girl HD Pro Concealer comes in 28 shades to match every skin tone and concealing need. Comprising of seven colour correctors and one highlighter shade, the HD Pro Concealer allows you to design your personal concealer combination for the perfect coverage. Don’t be fooled by its affordable price tag, the HD Pro Concealer provides natural-looking high coverage that doesn’t crease or feel heavy on your skin! A good setting powder not only keeps your makeup in place throughout the day, it also prevents your makeup from looking cakey or greasy in photos. Did you know that there are dedicated setting powders meant for the camera as well? These setting powders are created to give your skin a soft focus effect and work to diminish the appearance of pores and fine lines! Paired with a photo-friendly primer, the duo is invincible for creating baby smooth skin in photos! DV Recommends: Wet N Wild wasn’t joking around when they said the Photo Focus Pressed Powder will make your skin look silky and flawless in photos. This perfection in a pan is infused with light-diffusing pigments which help to eliminate photo flashbacks while looking unbelievably natural on the skin. 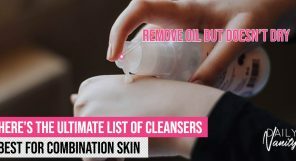 We can’t stop singing praises about its awesome oil control power, making this a must-have for girls with combination or oily skin! A soft flush is all you need to transform dull and sallow skin into one that’s radiant and healthy in photos! When it comes to blush application for photo makeup, you don’t have to dust it on with a light hand as cameras tend to wash out your makeup. DV Recommends: The NYX High Definition Blush offers 24 flattering shades to cater to different skin tones and makeup styles. This blendable and lightweight blush delivers amazing pigmentation with every swipe, melting seamlessly into your skin for that natural radiance! Your pout can make or break a picture. When it comes to photo makeup, choose a lipstick that isn’t too shiny or glossy. Too much gloss on your lips may cause odd white spots to appear during flash photography. For the perfect pout, go for a lipstick that’s matte or has a satin finish. These lipsticks show up well in photos and make your makeup look clean and fresh! DV Recommends: Revlon Ultra HD Matte Lip Colour’s gel formula is both moisturising and comfortable on the lips! Its high definition formula ensures the lip colour shows up accurately in photos. What makes the Revlon Ultra HD Matte Lip Colour special is its fragrance – exactly like a yummy mango frosted cupcake! This is a holy grail lip colour for girls who’re looking for a liquid lipstick that doesn’t feel heavy or drying. This article was produced by Shopee.